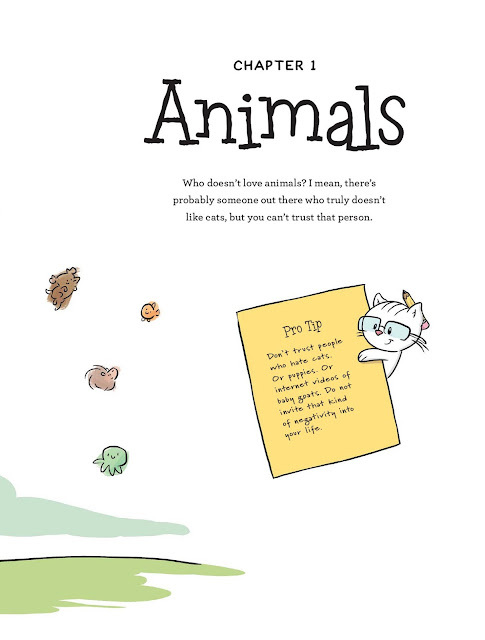 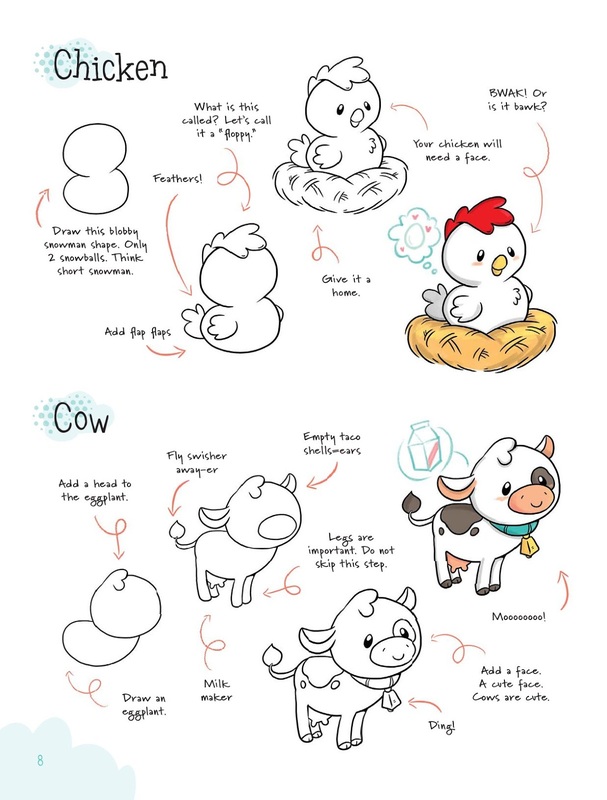 Drawing Cute With Katie Cook is a demonstration on how to draw animals in a simple and cute way, just like the author. Budding illustrators of any age with interest in similar art styles like the author might pick up one or two things here. The simplicity of it all. 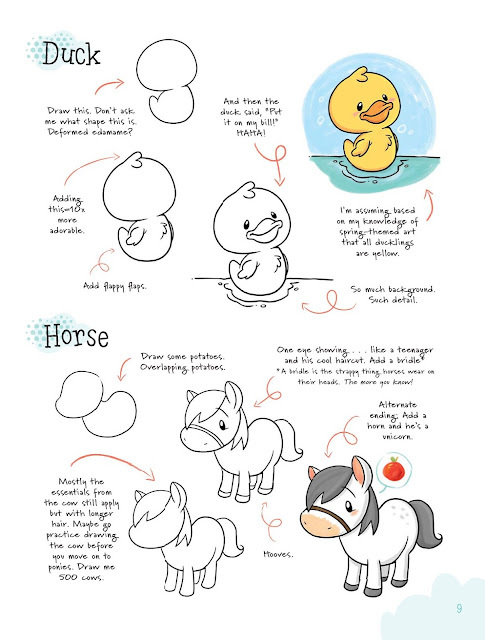 The author goes a great length to make the reader feel at ease with the process. 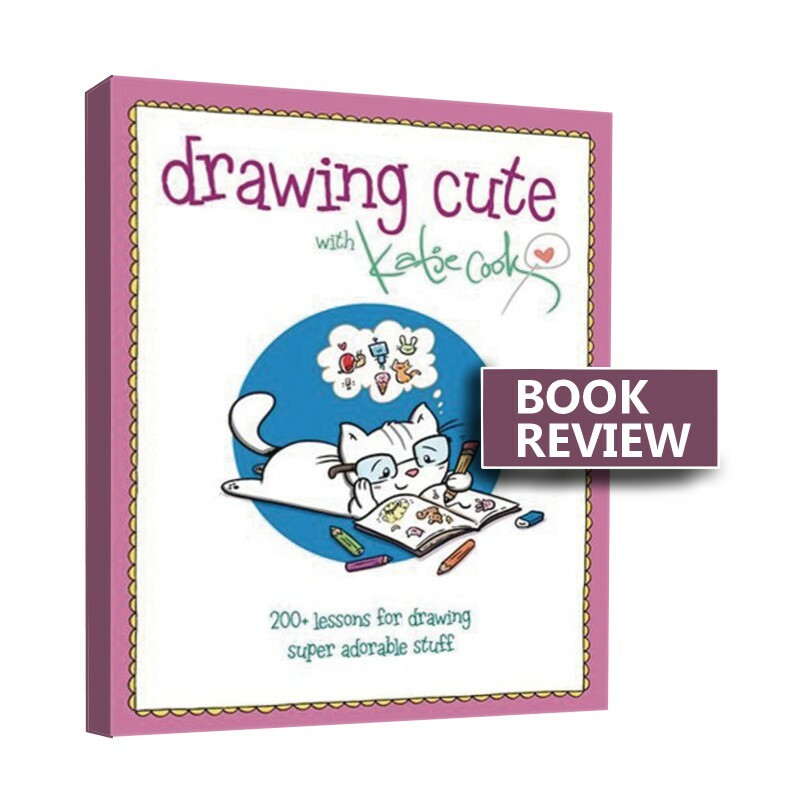 Drawing Cute With Katie Cook by Katie Cook is available to buy from on all major online bookstores. Many thanks to Impact Books for review copy.